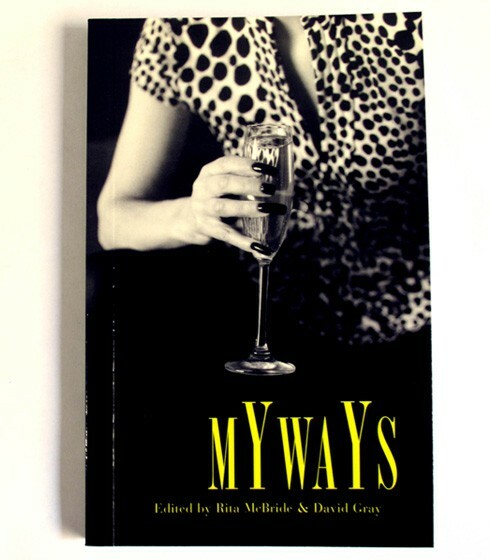 Gina Ashcraft returns in this compilation of her Agony Aunt monthly advice column for artists.Myways is the final of four Ways books conceived by Rita McBride. The Ways books—Heartways, Futureways, Crimeways, and Myways—exploit and decipher genre writing with an entertaining and refreshing collective structure. The books include contributions from more than fifty artists, architects, writers, journalists, curators, and critics. Contributors: Lawrence Bailey, Jay Battle, Mary Caponegro, Erin Cosgrove, Christina Gómez Barrio and Wolfgang Mayer, Matthew Geller, David Gray, Pablo Helguera, Michele Hierholzer, Philippine Hoegen, Diana Kingsley, Matthew Licht, Rita McBride, Willem Ooerbeek, Jackson Perry, R.H. Quaytman, Kimberly Sexton, Gordon Tapper, Erica Van Horn, and Marcel Vos. From Printed Matter's Emerging Artists Publication Series.